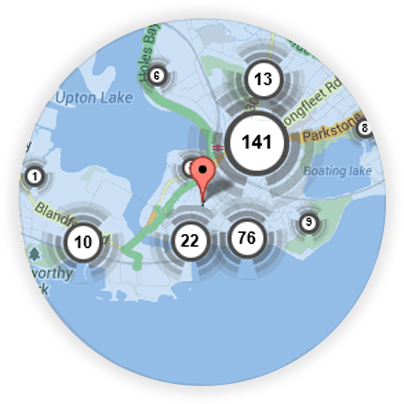 If you’re looking for a local Stanford Le Hope locksmith, you’re in the right place! 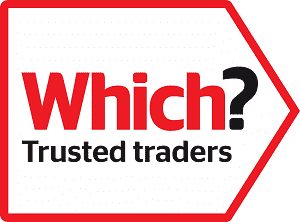 Here at Keytek®, we provide reliable, credible, and professional emergency locksmith services in Stanford Le Hope, from the UK’s largest national locksmith company. 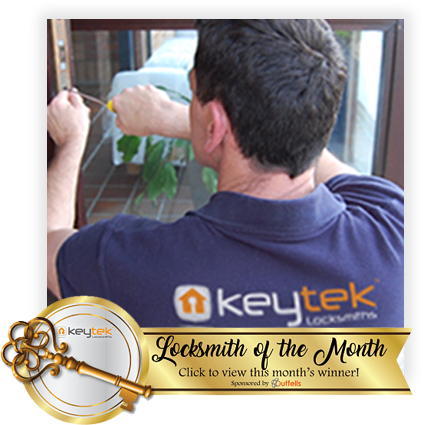 More Information About Keytek Local Locksmiths Stanford Le Hope. Our local locksmiths at Keytek Locksmiths Stanford Le Hope provide mobile emergency Locksmith services all over Stanford Le Hope and surrounding areas of Essex. 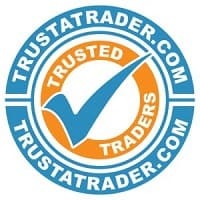 Our Locksmiths are proficient in all forms of services, ranging from uPVC and wooden door emergency call-outs, through to customers requiring security maintenance and upgrades to their domestic or commercial properties. Our local, mobile Locksmiths in Stanford Le Hope are all CRB (DBS) checked and trained to the highest standards within the Locksmith industry, and are available 24 hours a day, seven days a week, to deliver an extensive range of Locksmith services. If you require the services of a local mobile Locksmith in Stanford Le Hope, call Keytek today. All of our Stanford Le Hope locksmiths are fully trained, qualified, and accredited, so you can be rest assured that you will receive the best possible locksmith service, when you need it most.